How to sell WIC Reset Keys? Worked hassle free with my Epson XP-55 . I am very thankfu ..
WIC Reset Utility became must have utility for all Epson inkjet printers users. It saves customers money and is very easy to use. It is the most popular utility to reset Epson Waste Ink Counters. A lot of potential buyers can't use the WIC Reset Utility because they can't buy Reset Keys. They DON'T have Credit Cards or bank accounts - they can't pay! We place Your website on 2manuals.com in How to buy in Your country block - you can see it in right column with countries list. You make payment foe 25 keys batch for $99.99 ($3.99 per key) by credit card or Western Union. buy Reset Keys from 2Manuals.com site by Credit Card. Pay $3.99 - sell - 10 bucks - GET 150% profit! P.S. 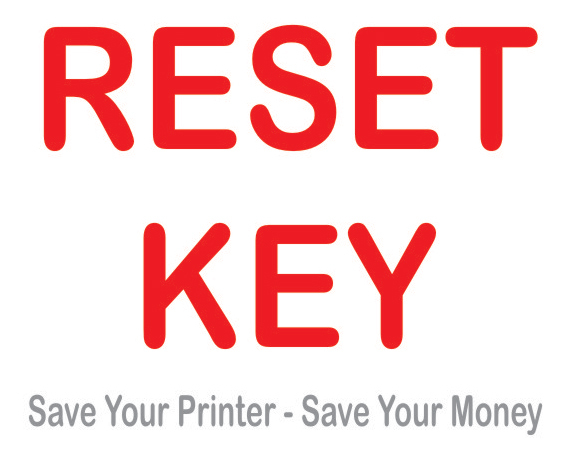 To be placed on our site - You have to buy 25 Reset Keys per month.